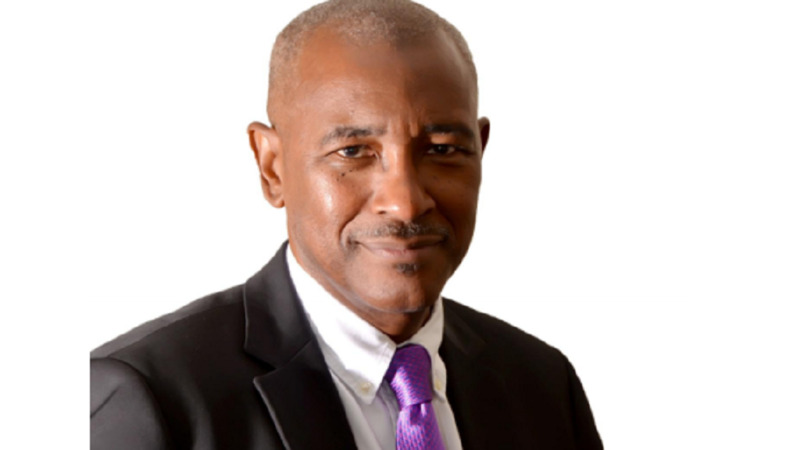 Claims by Chairman of the Telecommunications Services of Trinidad and Tobago Limited (TSTT), Robert Mayers regarding profits made by the company in the past financial year is laying the foundation for massive retrenchment to come. That’s the view of the Communications Workers’ Union, which believes that the company is building a case for massive layoffs. 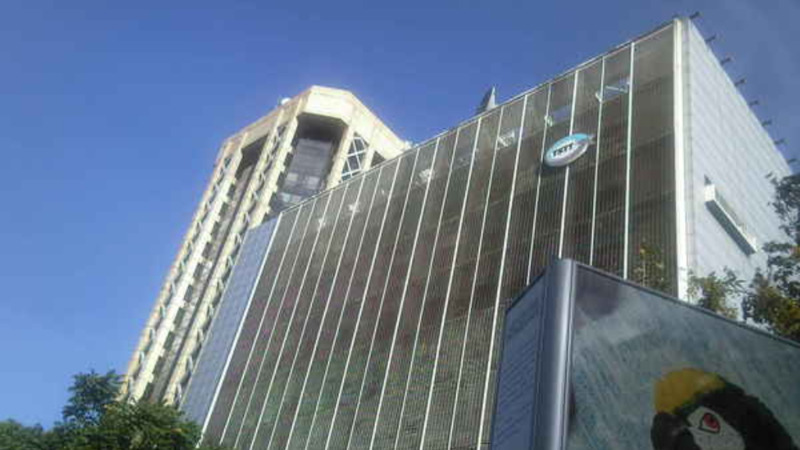 The majority state owned telecommunications provider recorded an after tax profit of $8.5 million for 2018, while for the same period the previous year, noted a $48.5 million profit. The TSTT Chairman said the company suffered a number of challenges, with its greatest challenge being employee costs which now exceed $700 million or 40 percent of total costs (compared to an industry average of 25% percent). 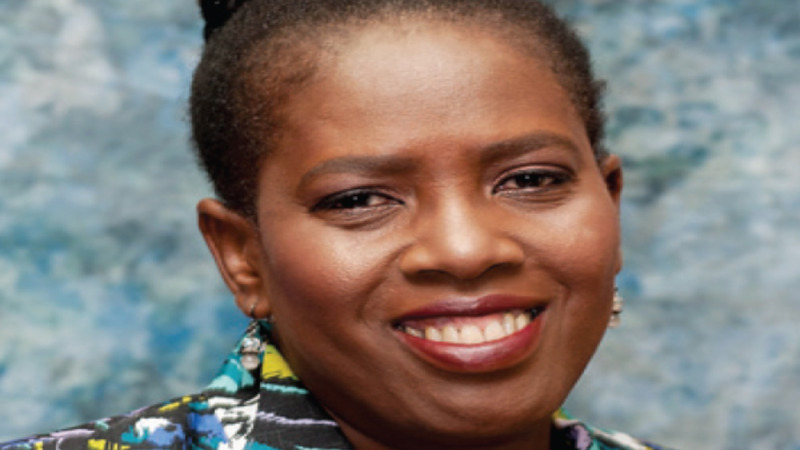 In response to what the Union views as an open and bold attack on the workers of TSTT, it said to suggest or even hint that the blame for TSTT's inability to increase their profit margin is on account of its employees, is not only being “deliberately provocative but also patently dishonest”. “What Mr. Mayers willfully failed to take into account is that the Junior and Senior Staff workers of TSTT have not gotten an effective increase in salary since January 1, 2014. For some time, TSTT's bargaining unit employees have been working on 2013 salaries. The Union said the workers have been left “extremely angry and fuming” by the Chairman’s “attack”. Rejecting the suggestion that employee costs factored heavily into the Company's current negative financial position, the Union also took issue with Mayers’ reference to TSTT's financial position as 'positive'. The CWU described the affair as an attempt to insult the intelligence of sound and proper minded citizens. The Union said Mayers neglected to address the acquisition of a Company that has failed to make a profit since its inception. “So horrible was the investment that the now renamed Amplia Communications Limited, has proven to be a burden on TSTT's operations resulting in the loss of millions of dollars and negatively impacting on TSTT's bottom line. While he attempted to dance around the issue, his endeavour was at the very best pathetic. The CWU believes that the removal of the personal touch with customers in the closure of TSTT’s retail stores has more to do with the declines noted in its financial report than employee costs. And, it believes that the current financial position will only worsen if the situation remains unaddressed by TSTT. The Union suggested that the heavy burden of costs came from the company’s employment of consultants, professionals, managers, senior managers, Executive Vice Presidents and the CEO's salary as some of those payments are made in US currency. It said bargaining unit staff is paid in TT currency and have not received any bonuses. “The Union had asked the question and we got no answer, so we will ask the Chairman once more; is it true that the Executive Management of TSTT received around $10 million in bonus at the end of 2017, with the CEO alone getting 52 million?” the CWU questioned. The Union said it is not surprised by the telecoms company’s actions and expressed concerns that workers would be axed in the near future. Recalling the performance of the company, the Union noted that there have been declines in profit over the last three years under Mayers’ stewardship.